CWT Commodities is one of the leading service providers for the handling and storage of LME metals. 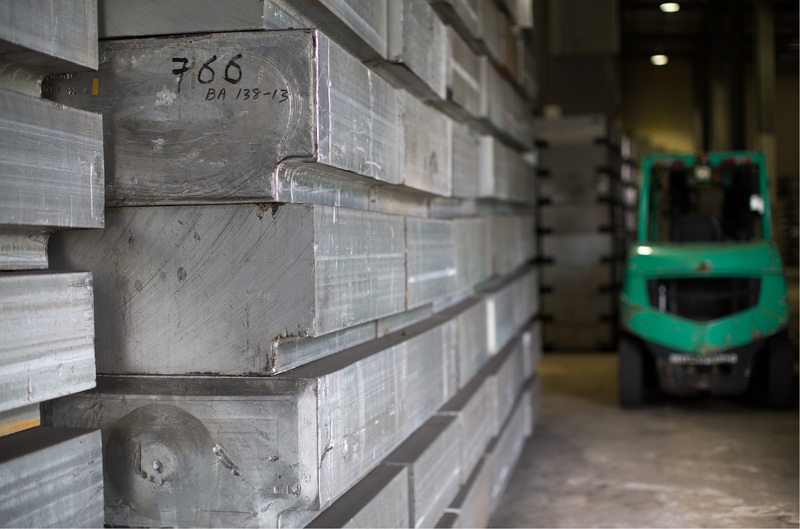 LME metals are non-ferrous metals such as nickel, copper, zinc, lead, aluminium, aluminium alloy and tin. In Asia, Europe and the Middle East, CWT Commodities is listed as an official London Metal Exchange (LME) warehouse operator. Through its subsidiary CWT Sitos and CWT Metals, CWT Commodities offers Intercontinental Exchange (ICE) warehouse facilities for soft commodities, such as cocoa coffee beans and cotton. CWT Sitos is HACCP and AIB certified and EKO licensed to store and handle organic commodities. CWT’s entity in Africa, CWT-ASI, is a specialized forwarder and warehouse operator for the tobacco industry. Due to its broad experience in handling tobacco products, its clientele, the major tobacco producers and trading companies, appreciate its services. Value is added by offering fumigation services, customs handling, transportation and shipping solutions. CWT stores and transports tobacco in other regions as well, such as Cambodia.